$400One Mind Fitness Participant Scholarship. 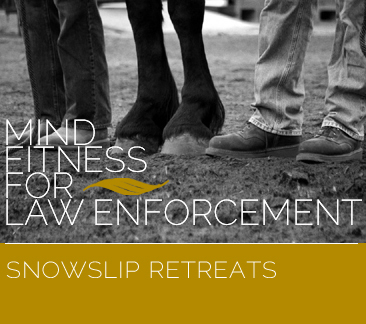 Donations to Snowslip Foundation are used for programs benefiting law enforcement officers, many of whom are veterans. Snowslip Foundation is a 501(c)(3) organization and donations are fully deductible to the extent permitted by law. No goods or services have been exchanged in return for this gift.